We all know that modern SEO needs content to be successful. You can’t rely on the same old tricks when search engines were first made, but need to make creative and original content for your SEO to thrive. But it’s important to wonder, and to question, how long should the content and blog posts that I write be? However, it is important to understand that the word count in a blog post is only significant or useful if the content that is accompanying it is of excellent quality. In other words, if you’re just going to inflate your word count to appear as if you’ve wrote a lot, then you’re going about it all wrong. Search engines like Google will dismiss you in a heartbeat, and you’ll find your rankings no better than before. All in all it would have been wasted time and effort. Backlinko’s article featured an interesting graph on the topic. 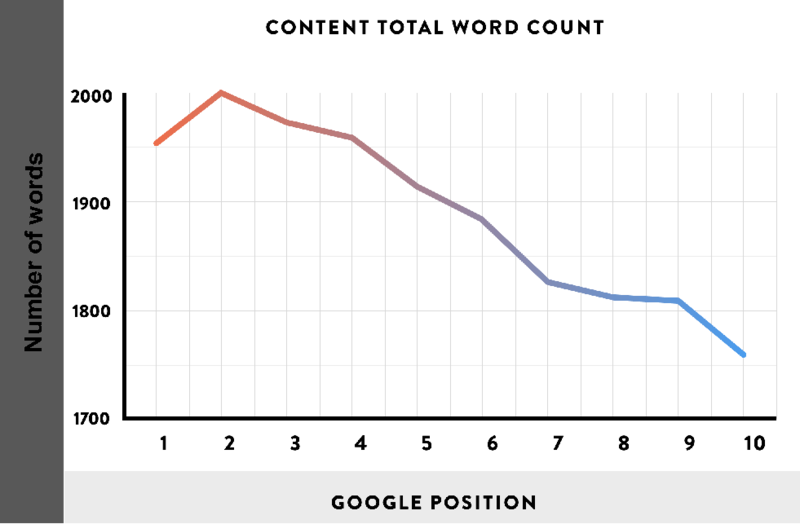 It demonstrated a graph that heavily agrees with one statement.That statement being, long-form content trumps short-form content when it comes to Google positioning. Now there are a few possible explanations for this. 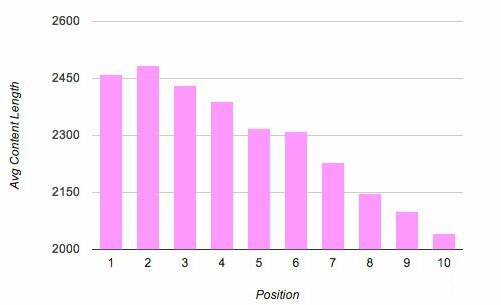 One is that long form-content is more likely to be shared than short-form content. Don’t believe me? Have a look at another graph below. If we take a closer look at these statistics available, if there’s one thing that’s clear, its definitely the link between long-form content and total shares and referring domain links. No matter how you look at it, it’s clear that on average, long-form content here is more valuable and effective when dealing with SEO. You’ll find that due to the nature of long-form content, it will automatically be broad and comprehensive, covering a lot of detail. This kind of detail is what is being sought by users, and because of that, your blogs and websites will benefit from it. It will be shared more, and you’ll see a lot more domain links on average too. A website that has been successfully designed around long-form content, but most importantly quality content, will be favored by search engines. That’s why you’ll notice that your rankings will be going up if you’re able to fulfill these requirements. 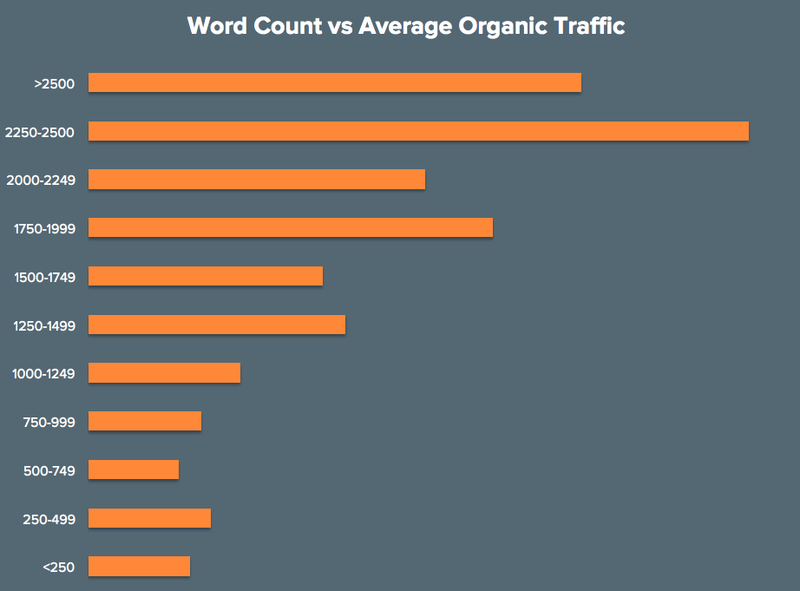 Longer-form content also correlates well with more natural organic traffic. This means that if your website hosts a number of blogs that are both, long in word count with excellent content, you should see dramatic increases in your natural traffic as well. Isn’t that exactly what SEO needss? It’s to no surprise as you can see in the accompanying graph that long-form content is at the end of the day, the best for SEO. As you can see content of significant length is what gathers the most shares. The shorter content, even of a few hundred words will see little to no response. Of course there are some exceptions to this, so it won’t always be true, but the general picture is that long-form content that is detailed will be the best received. What are some of the other benefits to long-form content? When we compare long-form content with their much shorter counterparts, search engines like Google generate business leads for a much longer period than short-form content. If you’re wondering why, there are a number of good reasons. But it’s primarily because long-form content is founded upon backlinks and with a lot more organic traffic accompanying it. Similarly, unlike short-form content, long-form is a very sustainable option that can be implemented into any business type. You will be able to find yourself operating easily just through long-form content as the traffic and ranking it provides will last a long time. When it comes to modern businesses, blog posts tend to only be 500 words, or in some cases shorter. Sure, like we said earlier, there can be some exceptions where it will be successful, but if you find your business in a bit of a rut, and you’re unable to showcase the features of your business, consider writing long-form content. The extra effort and miles you put in will highlight and emphasize your business as a leading authority in the industry. This graph demonstrates the searches performed by modern users. If we have a close look, we can see that compared to much earlier years, users are beginning to prefer long-tail searches compared to others. 70% of all search traffic is by definition, long-tail. This highly benefits and relates to long-form content, as we see the attention to detail acknowledged in genuine long-form content will appeal to these searches. This is what leads to all of that successful and organic traffic. By naturally making long-form content, you’ll find yourself already satisfying the long-tail traffic. So we’ve established long content tends to be more successful in SEO as it correlates with more searches and traffic. But our content also needs to be good. This means we have to dedicate a lot of time and resources right? Not necessarily. If you’re prepared, equipped with the right techniques, blog posts can be quick, yet both content driven and rewarding. What does your long-form content need to succeed? When making long-form articles or blog posts, they need to be in depth at their core and foundations. Now you might be wondering that this could mean. Well the answer is plain and simple. Your content should be able to cover as many relevant topics as possible, and in doing so, you’ll be able to cover as many users as possible who are using search engines. This is one of the primary reasons why long-form performs so well. The more relevant topics covered will lead to significant increases in traffic. Just as your content needs to have that depth to shine, it also needs to be comprehensive. What might I mean by comprehensive? Well it should cover the specifics and the variety of topics that you decide to discuss. Remember how they’re supposed to be in depth and cover as many relevant topics as you can? Now just go one step further, and expand upon all those relevant topics and the variety within them. If you do that, then you’ll find your article or blogs ratings and rankings skyrocket compared to before. You’ll also similarly notice that when you make more of this comprehensive content that is both distinct and unique to the reader, you’ll notice a dramatic increase in the time that users spend on site. More specifically, you’ll notice a lower bounce rate. With longer-form content will come a substantial improvement in your visitor count and their interest, leading to a lot more potential sales. Keywords were for a long time, and in many ways is the crux of SEO. Many view key words as the bloodline to your website, as they are the words and phrases crucial to being able to optimize your website successfully. That’s why it should be obvious. If you’re going to make a blog post, especially if it’s a long-form post, you need to be capitalizing on those key words. If you don’t you’re doing a great disservice to you and your business. Put the time in to research what key words are the best for you, and then repeat them, over and over. It’s also important to think about keyword frequency. You want to emphasize on your keyword a number of times, not too much, but enough to be noticed. Always make sure your keywords are natural though. There’s nothing worse than keywords that are forced. If you make the mistake of using the wrong key words, you’ll find your website optimizing for the wrong demographic, one not prepared to use your website. This will lead to a high bounce rate, and an overall downturn in the success of your business. That’s why it’s so important to make sure you do proper research. While we’re at it, this a good time to remind you to include long-tail keywords in your key word research. Remember why? Many of the users these days are more interested in making specific searches. 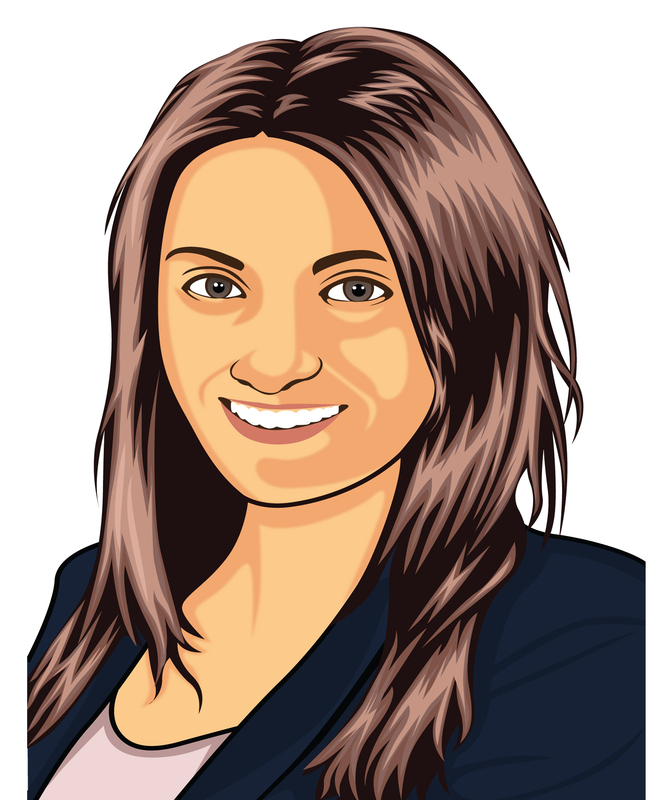 Cater to that in your long-form articles and your SEO will be successful. When you’re writing long-form content for SEO, there are a number of key questions you’ll have to think about and answer. You’ll have to figure out what kind of audience you’re targeting your content towards, and why you’re even writing it in the first place. Once you’ve figured that out, consider what you want this post to achieve, and how you’ll measure the success of the post you have in mind. With all of these questions answered, it’ll become much easier for you to be able to make much longer posts in no time. Due to the nature of long-form content being quite substantial in length, it can be hard for readers to follow your argument or discussion to the very end without proper headings. In many cases, headings can turn a messy article into something supreme. It is key to maintaining the concentration of the reader, and have them focusing on your articles. Most readers won’t even read half the article, but what they will do is skim your article. This means they’ll be looking out for headings which catch their eye and interest. One of the easiest mistakes content creators can make is that their work can’t be read by mobile users. It’s a real shame to see when websites don’t optimize their websites for mobile traffic, as they’re losing out on a lot of potential, especially in today’s society where the number of search engine users with mobile are exponentially increasing. If you happen to know other individuals, businesses or influencers who are major proponents in your businesses’ field, then consider requesting them to have a look at the content you’ve written. In doing so, they might add a backlink to your content, which will significantly increase the popularity of your content. This will lead to a lot more traffic, and as such, a lot more success towards both your posts and your website. Users won’t be interested in reading your long-form posts if they aren’t able to easily access it or notice it. Make sure that the URL for your website is optimized to provide a better user experience. Not only that, but search engines favor URL’s which have been optimized. It’s also crucial that your website’s load speed is fast enough to maintain the user’s attention. If your website takes too long to load, users will have already left your website and moved onto the next competition. 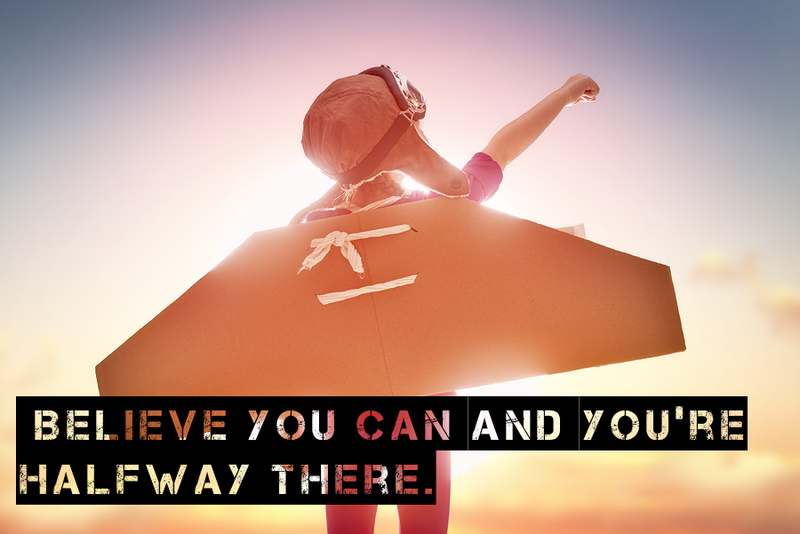 Make sure to always stay ahead by optimizing to the greatest of your ability. Ultimately, if you want to take anything away from this blog post, there’s one simple fact. It’s the correlation that exists between long-form contest and SEO success. You’ll find that the more you begin to emphasize sustainable, quality, and long-form content, you will see your SEO, and as such your business begin to thrive exponentially more than before. You’ll see more organic traffic and more searches. And at the end of the day, your rankings and popularity will escalate. Your business will become more relevant and understood far better than before if you did use short-form content. It’s true though, long-form content writing can and most likely will take a lot of time. It’s not an easy task. It requires an exceeding amount of time and energy to write a properly researched, content driven article. But if you do, you’ll find that your business might grow to be a lot more successful. Is SEO dying? How to improve SEO for your WordPress website?